50% off train tickets between Zagreb, Split and Rijeka! 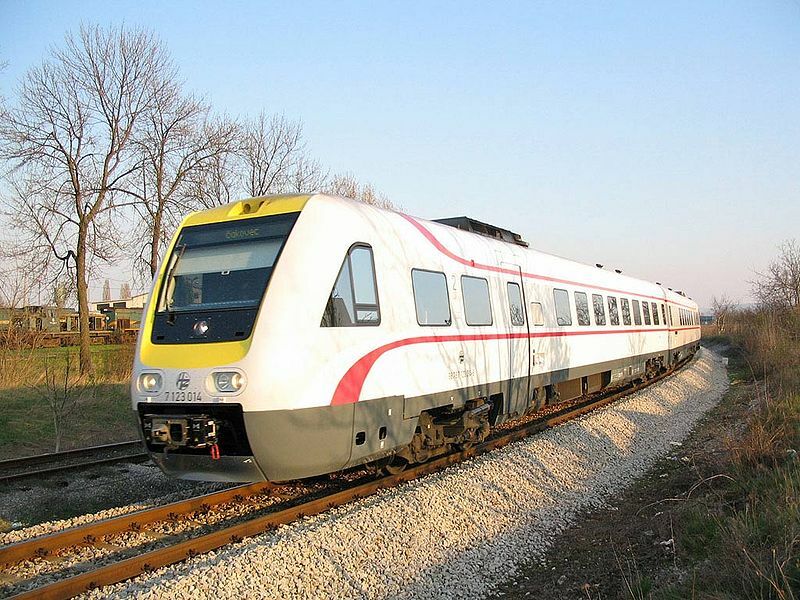 The promotional price of 112,00 kuna for a one-way, and 224,00 kuna for a return trip on the route Zagreb - Split (and vice versa) is valid for the ICN trains that operate directly between the two largest Croatian cities - departures from Zagreb at 08:30 and 14:35, and departures from Split at 7:34 and 15:20. One-way tickets in the direction of Zagreb - Rijeka (and vice versa) cost 59,00 kuna, while a return costs 118,00 kuna. Prices are valid on the departures from Zagreb at 06:30 and from Rijeka at 17:15.